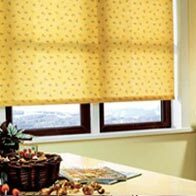 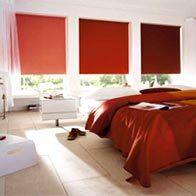 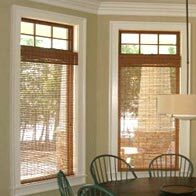 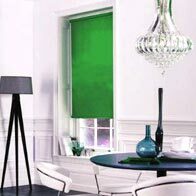 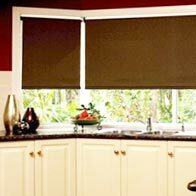 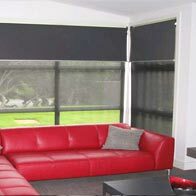 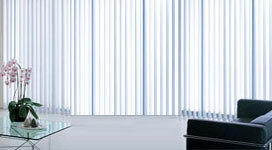 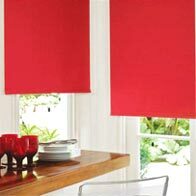 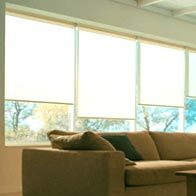 We offer a wide variety of roller blind that are fabricated using superior quality raw materials. 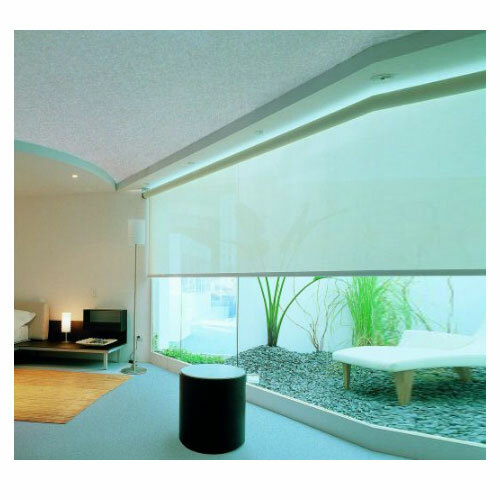 Besides their utility also create a visual impact with dramatic architectural forms. 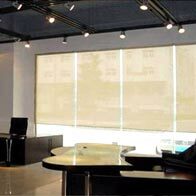 Available in a variety of colors and designs, these can be customized as per the requirements of our clients.